When we connect to an external display, normally we use the external display as an extension to the laptop LCD. But when it is not required and we are only using an external display, it would be better to close the laptop lid to save power and extend laptop battery. To connect your laptop with the screen you need to have an able that connects the laptop with the external monitor, this cable is called an HDMI cable. 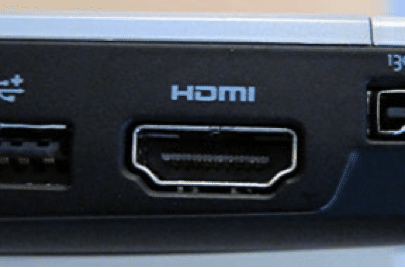 While you can also use other means to connect to an external display like VGA, DisplayPort and DVI port, HDMI is the most used digital port of all. Both the monitor and the laptop need HDMI connector port. Just insert one side in your laptop and other in the monitor and everything on your laptop is now displayed on the monitor as well. All options are pretty self-explanatory. 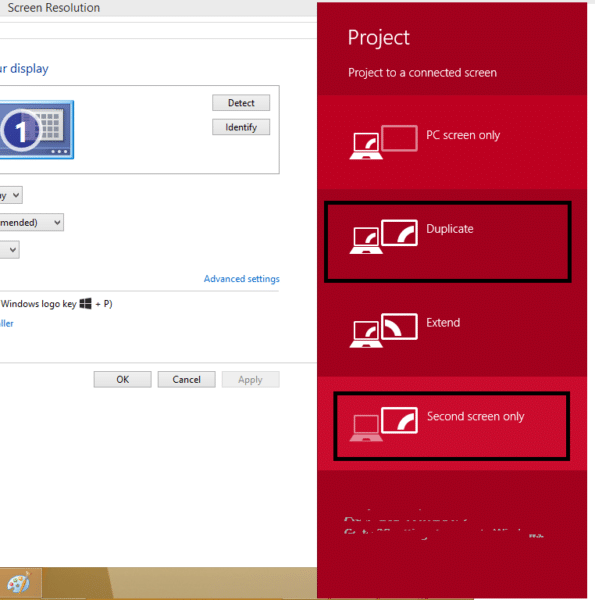 To connect to an external display and turn off the laptop display, you will select the fourth option “2nd screen only”. The advantage of using HDMI is that you can also stream audio through the monitor device. For example, if you are connecting an LED TV, it will have the capability of streaming audio in addition to video from the laptop. 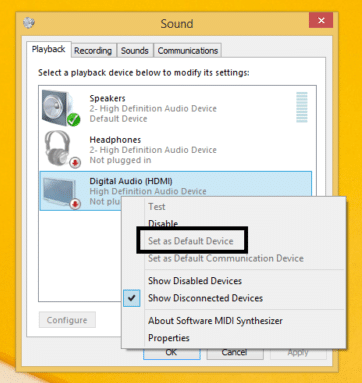 Just follow the steps below to enable audio through HDMI device. Right click and click on set default. Now you will get the sound from the monitor if it has speaker or an audio/video peripheral. After connecting the laptop with the monitor you would want to close the lid of your laptop but not shut it down as it will stop displaying everything on the monitor and furthermore it also helps you to save some battery on your laptop. From the left hand menu, select “Choose what closing the lid does”. The power options for lid closing opens. In the drop down options of “when I close the lid” select “Do nothing”. After making these changes click Save changes option. Now you can close the lid and still the display on external display won’t be disturbed. This is the easiest way to run laptop with lid closed. 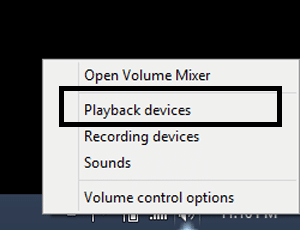 For me this option is very useful as I keep my laptop running all the time. I have selected to do nothing when I close the lid while the laptop is connected to the power source. This helps me save power as well as I can use external monitor, speakers, keyboard and mouse. What do you do when you want to run the laptop with lid closed? I have two external monitors and when I close the lid, one of the external monitors also shuts off. Suggestions to keep using both external monitors? Thank you so much. Easy to follow instructions! I have the same issue. 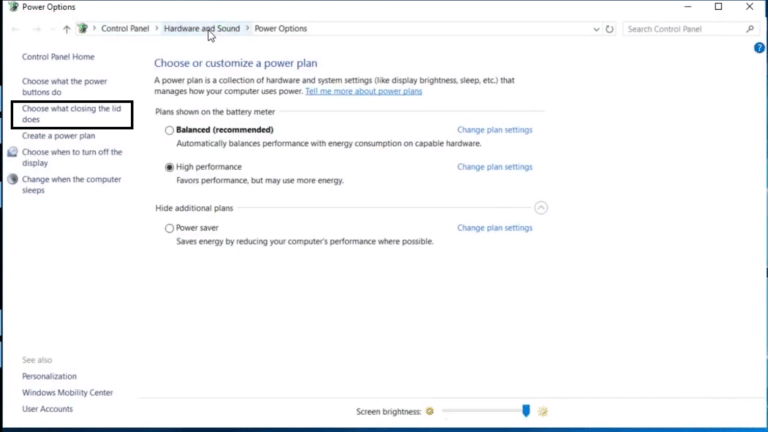 I’ve changed the settings as detailed above and my monitor still turns off when closing the lid of the laptop. 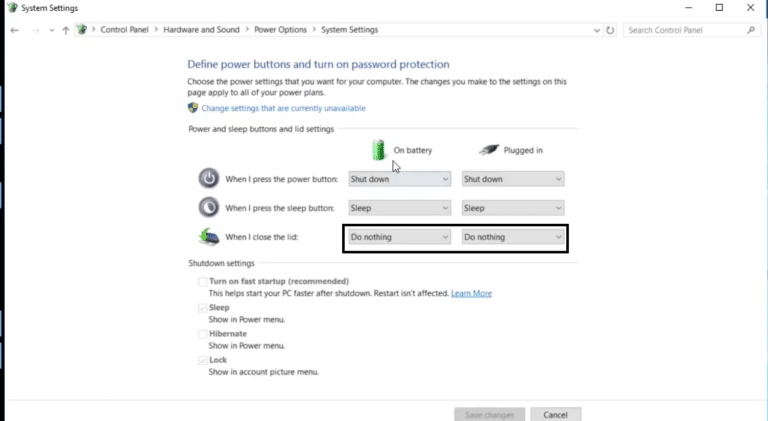 I have changed the settings to ‘Do Nothing’ when closing the lid with and without plugged into power. Any ideas? Thank you this worked, but for me it was the “Power buttons and lid” option which had it set to sleep if I closed the lid. This was amazingly easy and super duper HELPFUL! Thank you so much. Which port are you using to connect to the external monitor? 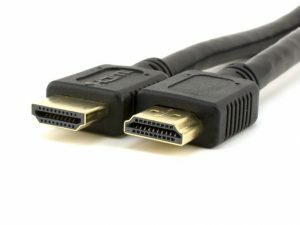 VGA port will not transmit audio while HDMI will..